BECOME the CULTURE CURATOR your organization needs you to be. 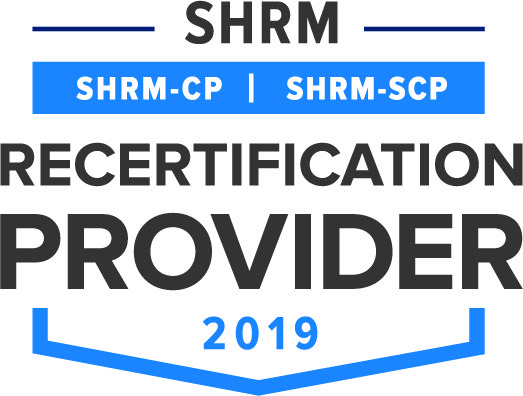 As a Certified PCC, you will be equipped to intentionally create the culture you need to achieve results, attract and retain top talent and more. Strategy, Execution,and Cash all begin with People. Enjoy hands-on learning in this immersive 3-day experience. Go back to your organization ready to effectively apply our proprietary system, proven method and practical processes. During this three-day experiential program, you will learn the system (ACC), the method (IMPACT) and the processes (EEM & AWC) to your active, fast-paced, sometimes toxic world. You will leave with tools, know-how, and the support you need to consistently drive successful workplace culture going forward. Knowing why to shift, when to shift, how to shift and measure the shift to always stay on track. In this interactive training, you benefit from three full days among like-minded workplace culture leaders – from individual practitioners to founders and every manager and leader in between. You not only gain the knowledge and one-to-one feedback from the system creator, Shelley Smith but the peers in the room can also share challenges, solutions, and insights, for a truly collaborative approach to workplace culture intentionality. 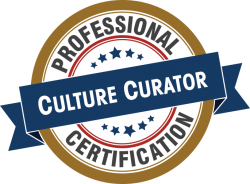 We welcome and encourage any individuals to become Certified Professional Culture Curators. You will find this program especially beneficial if you are responsible for driving your team, your strategies, the execution, the profit and of course your workplace culture. This understanding will equip you to eliminate stress, getting at every root cause before placing a strategy in motion. Know how to apply research-based IMPACT Model™ methodology to any future situation. Never again miss steps in fully executing your strategies. Apply the ACC System® in real time during your 3-days to an existing situation. Are you lost, not sure where to start, this 3-day program will bring your opportunity to life as well as leave with next steps. Be fluent in the anatomy of workplace culture framework. Never again get stuck in the stress and firefighting mode, always know where you are and what you need to do next. Be able to confidently explain the value of workplace culture ROI to your peers and leaders. Never again struggle with business case preparation. Gain certification as a Professional Culture Curator and get access to ongoing support from the founder and like-minded peers in the Culture Curators in Conversation Membership. Walk away with a toolkit, tips, resources, a community of like-minded professionals and other experts for ongoing support and reinforcement to cultivate your workplace culture. Know how to apply ACC System® to facilitate individual change. Never again struggle with change, pivots and creating buy-in. 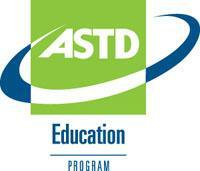 These credits are available through Premier Rapport, Inc. taught programs. 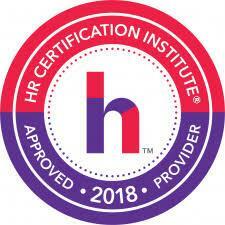 PMI, HRCI, SHRM. & 18 APTD & CPLP credits pre-approved. 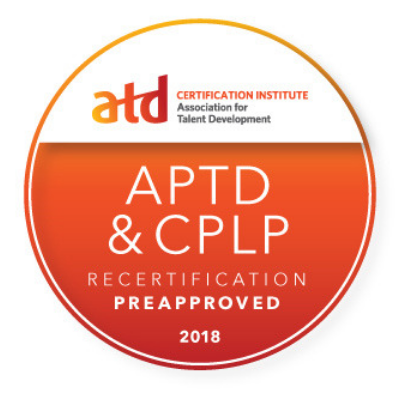 Keep your certification momentum going with one-one-one coaching and specialized support from the founder or experienced Premier Rapport, Inc. Advisor. The Accelerator for Culture Curator Practitioners program is 12 months of live, on-demand support. We help you implement and leverage your new knowledge, applying and customizing IMPACT at your organization. Enroll now for a seamless post-certification transition.